As you know Valentines Day is coming up. 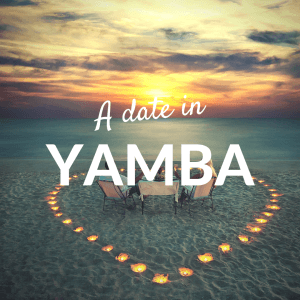 For those who are in need of some V Day date inspiration, we have you covered with our top 4 dates in Yamba. Restaurant dinner at Fusion on the Hill Bar & Restaurant then a walk back to The Cove.